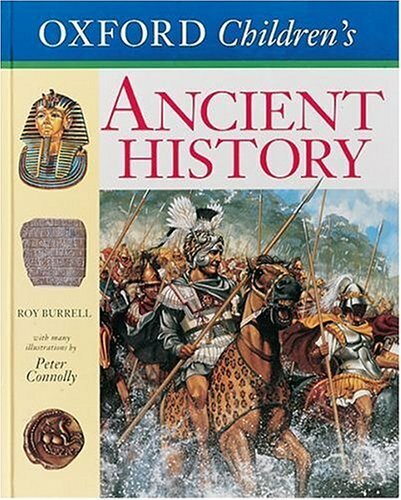 This handsome volume is a compendium of the previous titles On the Threshold of History, The Greeks, and The Romans. The artwork is by the illustrious Peter Connolly. 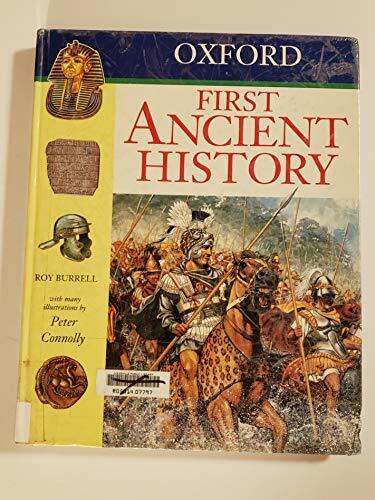 The previous UK version of this paperback, Oxford Children's Ancient History, is now out of print, so this edition of Oxford First Ancient History will be common to UK and USA. 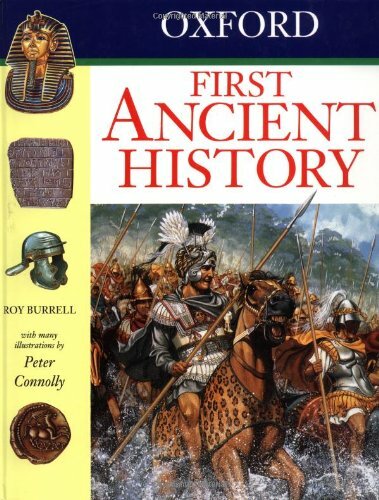 The late Roy Burrell was the author of The Greeks and The Romans and many other historical books for children.Peter Connolly is an honorary research fellow of the Institute of Archaeology in London. 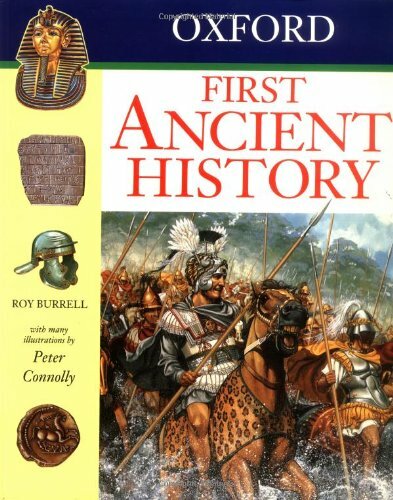 He is the author and illustrator of The Roman Army, Pompeii, Greece and Rome at War, and The Legend of Odysseus.